Let us help by seeing if we serve yours. Our entire team at Cuomo LLC is 100% committed to providing you with the highest quality of legal services and advice with unquestionable ethical standards. We will always zealously advocate on your behalf and keep you aware of exactly how your case is progressing. We understand that being in court can be stressful for our clients. That’s why we promise to prepare your case thoroughly; explain all of your options to you; and execute the most effective and efficient strategy to get you the legal result you desire. Our Team of civil litigators practice with integrity and professionalism. To foster and grow client relationships, we determine case specific strategies that not only resolve the issue, but benefit the client tomorrow and beyond. Cuomo LLC’s goal is simple: to provide clients a place to turn for cost effective, timely and successful resolution of a problem affecting their life or business. With over 30 years of experience, there are few cases Cuomo LLC has not encountered, but we are always ready for something new. 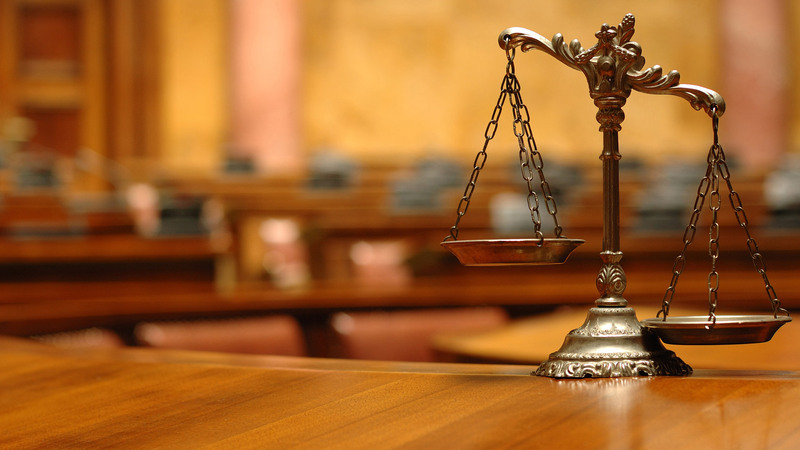 With thousands of cases under our belt, we know what will lead to your trial’s success. We hold ourselves to the highest standard of excellence and aim to exceed our client’s expectations. Never compromising our ethical standards lets us enjoy an extremely high success rate and excellent client satisfaction. Over 90% of our business is the result of personal referrals from our former clients. For nearly three decades, the attorneys at Cuomo LLC believe that the clients always come first. Although we continue to grow and expand our firm’s practice areas, each lawyer and staff member at Cuomo LLC is committed to providing the highest quality, personalized service to our clients. We make our clients’ interests our own and partner with them to find the best solutions for their legal problems. In our view, the best solutions are individualized solutions that meet the specific needs, goals and values of our clients.